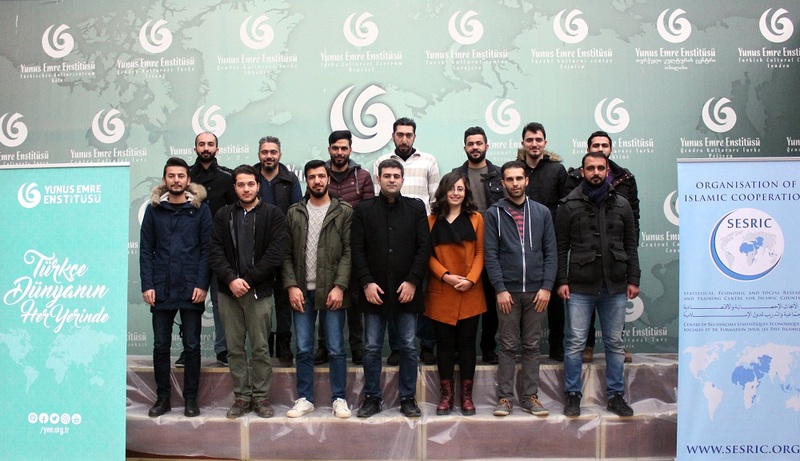 SESRIC and Yunus Emre Institute started a joint Training Programme for Syrian and Iraqi Refugees residing in Turkey on 7 October 2017 in Ankara, Turkey. 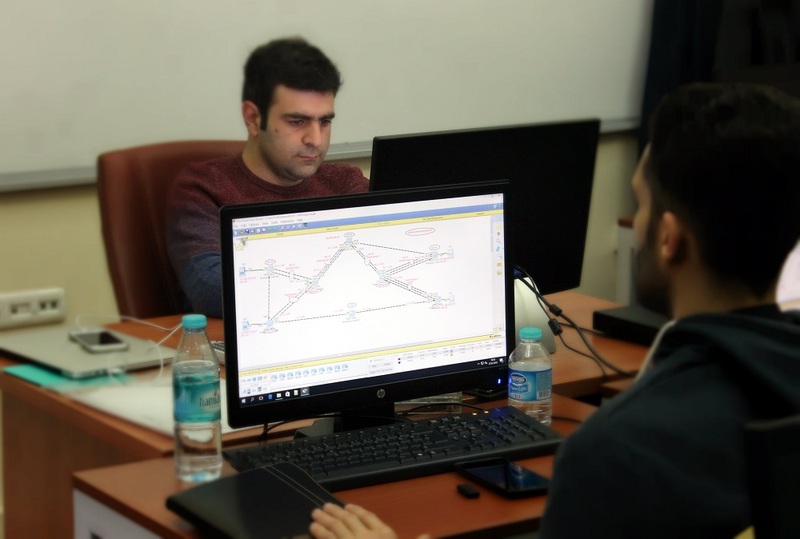 The joint Programme aims at improving the potential and skills of refugees residing in Turkey in the domain of information technology, network management and web application development, which are considered to have a high potential of employment. 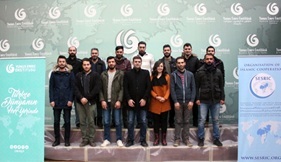 15 refugees from Syria and Iraq residing in Turkey where selected to participate in the Programme. The duration of the Programme is expected to be nine months, from October 2017 to June 2018, and is divided into three modules, with duration of three months each. The first module will be concluded on 6 January 2018. The Programme is also expected to help participants to best integrate into the social and cultural environment, and also enable them to contribute to their new host country.